The MicroVibration head works with your serum or cream. It delivers 25 micro vibrations per second, thus gently toning your face, stimulating blood circulation, and smoothening facial wrinkles. If the charging stand gets in contact with water, it might fail. 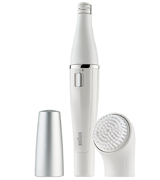 Braun offers you a complete system for facial care at home. With epilating, cleansing and skin toning attachments, you can get a super smooth and radiant skin. Like you've just left a beauty salon! The innovative technology with 10 micro-openings allows for catching even the tiniest hairs. The epilating head can rotate clockwise and anti-clockwise so you can treat both face sides with equal effectiveness. Only one speed is available. 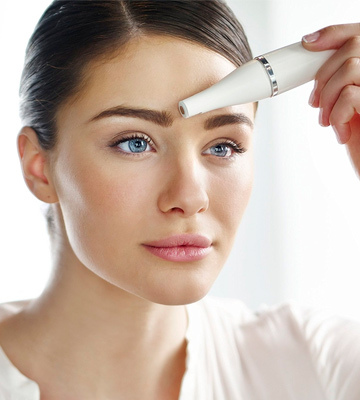 The Braun Face 810 gently captures even the finest hairs (0.2mm), removing them from the root. Coming with a facial brush attachment, this device sweeps away make-up and impurities allowing you to restore your skin’s natural glow. 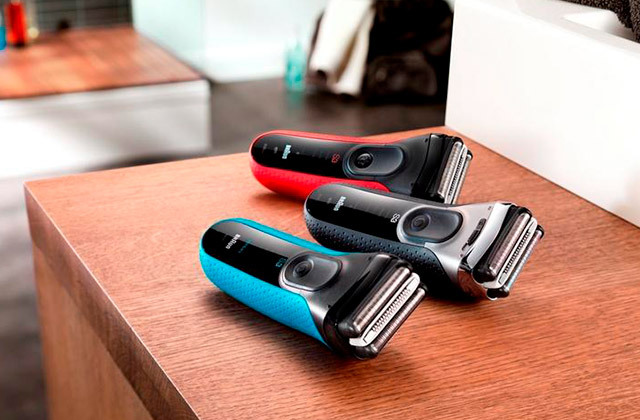 Thanks to the built-in bright LED backlight, you won't miss a single hair, even the lightest and finest. The head is hypoallergenic and works gently on any skin type. It's not waterproof and can't be used in a shower. This Peels & Seals mini razor is so compact that you can easily pop it even in a small cosmetic bag to look fabulous in any situation. Its head is hypoallergenic and is suitable for all skin types. It's gentle enough for daily use. 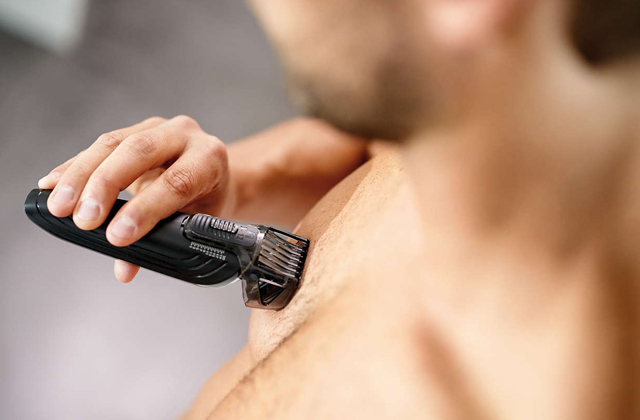 The intercept trimmer features an Aloe Vera strip that will soothe your skin and prevent irritation, thus making shaving more comfortable and safe. The charging takes reasonable time. 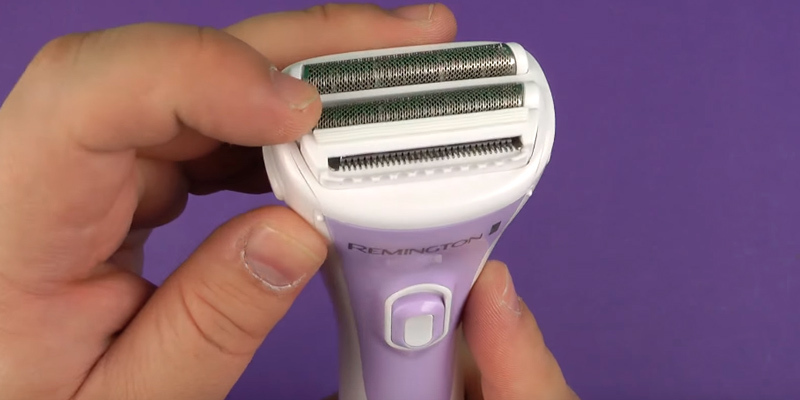 The Remington WDF4840 electric shaver is a very versatile device. It will quickly remove unwanted hairs from your face and body. It accurately follows the body’s contours, providing gentle and effective epilation. 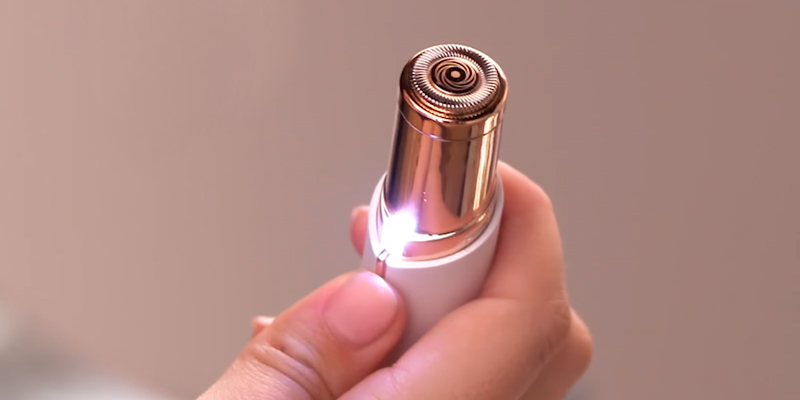 The epilator charges directly through a USB cable and can be connected to a USB electrical plug, your computer, iPad, smartphone, car, or even a power bank, which contributes to its versatility. Cleaning the head after epilation isn't very convenient. If you need a handy device that you can rely upon just in any situation, this is your choice. It's not just a facial epilator - it can also help you get rid of unwanted hair in bikini line area, arms, and underarms. The nose trimming attachment is also included. If you're one of those people who hunt for super-versatile gadgets, the Braun FaceSpa Pro 912 Facial Epilator is what you need. 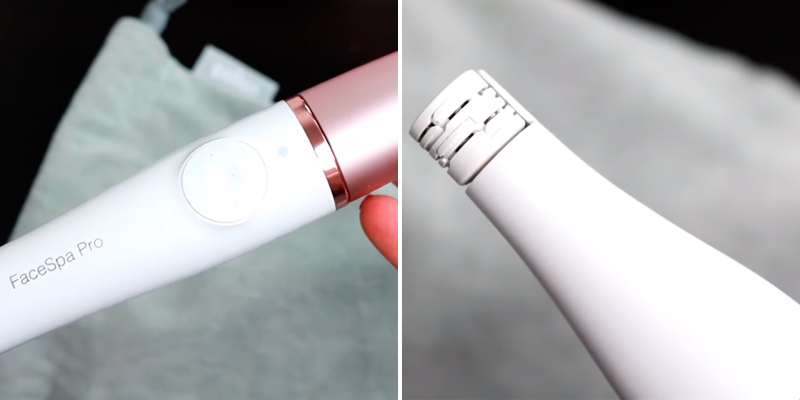 It's the world's first hair removal system that deftly combines a facial epilator, cleansing tool, and a skin toning device. This model consists of the main unit and three interchangeable heads: an epilating head, tapping head for creams, and a cleansing brush attachment. The slim epilating nozzle is very effective at removing unwanted hair, even extremely coarse facial hair. It can reach the finest hair (up to 4x shorter hairs compared to wax) and leave your skin perfectly smooth for up to 4 weeks. The epilator features 2 speed and 2 intensity operation settings. What is notable is that the main unit is equipped with a SmartHead detection system which detects what head is used and automatically adjusts the unit, ensuring its most optimal performance. The ergonomic Micro Vibration toning head is best used for applying creams and serums due to the ultra-delicate tapping motion it produces. The head delivers 25 taps per seconds, which is several times faster than manual tapping. Thanks to this, creams and serums will be absorbed better and you will have fewer wastes. Plus, the pivoting mechanism makes it much more convenient to apply thanks to its ability to adapt to any facial contours perfectly. When it comes to a cleansing brush, it's ideal for removing makeup and oils. It works gently on the skin and is safe for sensitive type. With hundreds of micro-oscillates, it's 6x more effective than manual cleaning. As you can see, the Braun FaceSpa Pro 912 Facial Epilator is much more than an average device. It is a complete set of all essential tools you'd need to get a radiant and purified skin in the comforts of your own home. Slightly bigger than a mascara brush, the Braun Face 810 is just perfect for maintaining your facial hair. However, it's not only the small size that you'll like about it. 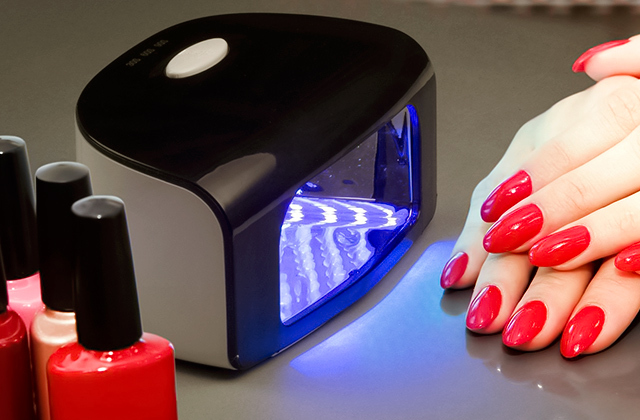 Another thing you'll definitely appreciate is the fact that it can be safely used for both wet and dry epilation, due to its waterproof design and battery-powered operation. 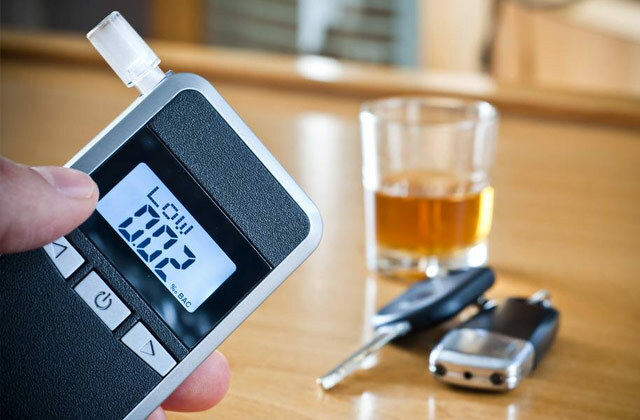 These two factors make the Braun Face 810 not only extremely convenient to use but also very portable, giving you the option to carry it with you wherever you go. Apply the device only to the clean skin. 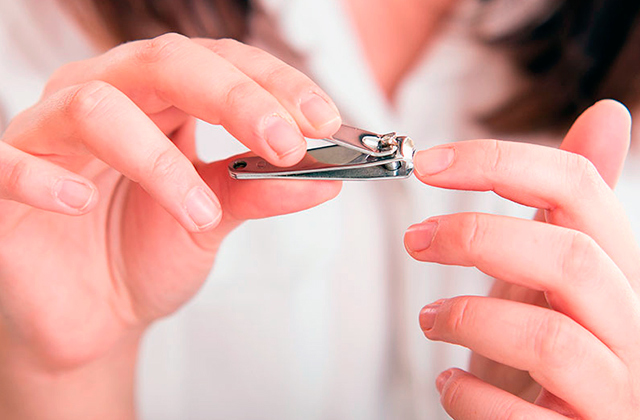 If your skin is irritated, it's better to refrain from using an epilator in order to not worsen the irritation. Still, we'd advise that you go through the whole list of recommendations in order to learn all the ropes. If you opt for the Braun Face 810, you’ll get more than just an epilator. The device includes a facial brush that will help you remove makeup and clean pores of dirt and oils. Similar to other cleansing brushes, this one contains hundreds of micro-oscillating bristles to gently exfoliate dead skin cells allowing you to greatly improve your complexion. On using it regularly, you will soon notice how fresher, smoother, and clearer your face will be. The Smooth Touch Women's Hair Remover is one of the best-selling epilators for facial hair for a good reason. With a price tag of a little bit less than £6, it can bring you surprisingly smooth results and can be used just anywhere you are. 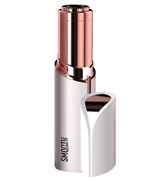 It is so small you can easily pop it in your handbag to use for quick touch-ups away from home. Plus, it runs on an AA battery so you will not have any power cords to fuss with. More to that. It comes with a stylish rose gold casing that makes its storage a breeze. The Smooth Touch Women's Hair Remover has set a new gold standard in painless hair removal. It is fitted with a hypoallergenic head that works gently on all skin types and prevents nicks, redness, and irritation. The built-in light featured on the device helps highlight even the finest facial hair so you can get rid of it in fewer passes. The epilator shaves really close and can give you a fantastic feeling of smoothness. It removes hair from any body part you need in an instant, whether be it upper lip, chin, cheeks, etc. 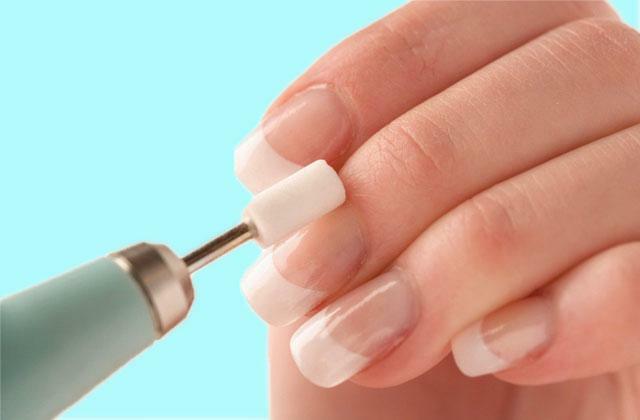 The finishing result will be similar to that of a wax treatment but with no pain and discomfort. In all, the Smooth Touch Women's Hair Remover is certainly a fantastic epilator. However, like all products, it's not totally flawless. Though it doesn't have many flaws, we wish it would work slightly quieter. Other than that, the Smooth Touch Women's Hair Remover has a lot going for it. It's very portable, effective, durable, pain-free, and lightweight. We would definitely recommend it to all ladies. If quality and usability are the biggest selling points for you, the WDF4840 epilator for face and body will fit you to a tee. Suitable for wet and dry shaving, it will meet and exceed your expectations. Whatever type of shaving you choose, you'll be able to achieve fantastic results thanks to 2 independent floating heads that come with a purchase and a triple shaving system. 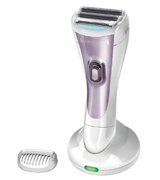 Shaving with the WDF4840 epilator is going to be comfortable and quick. You're likely to need only a few minutes which should be no issue seeing as the battery of the epilator lasts up to 30 minutes. Turning to the usability features, we like that the WDF4840 epilator comes with a complete package. In addition to a non-slip handle, we like that this shaver includes a handy charging stand, a cleaning brush, and a storage case - just all things you need for a comfortable epilation experience! Apply special pre-shaving products before hair removal. 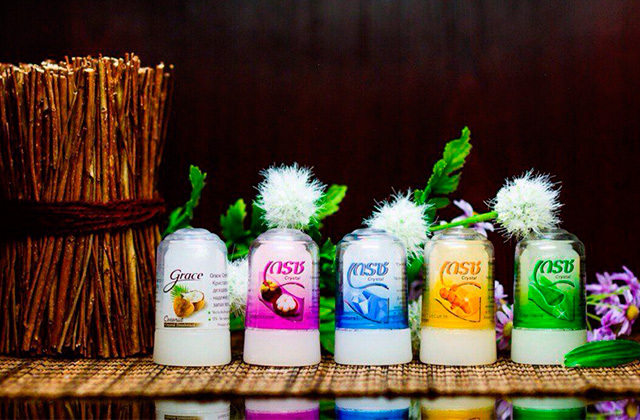 The market is full of shaving aids like gels, soaps, creams, and choosing the one you like will be easy. Keep the razor angled 90° to the body area you’re treating. It will provide closer contact with your skin and consequently better hair removal. 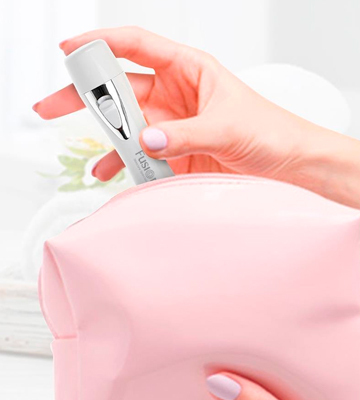 The Fusion Skincare epilator is a small and neat device that is easy to stow away in a purse and use on the go. Due to its cordless operation, you will have flexibility about how and where to use it without worrying about sockets and plug adaptors, which is a great advantage especially if you're staying in other countries with different voltage. Another benefit is that it doesn't use batteries that usually run out of power at a most undesirable moment. The epilator charges directly through a USB cable which makes it possible to charge it off any USB-enabled device, be it your computer, iPad, smartphone, car, or even a power bank. So you can rely on it in any situation. The full charge takes approximately 3 hours, and provides up to 50 minutes of continuous shaving. This is long enough for epilating most body parts. 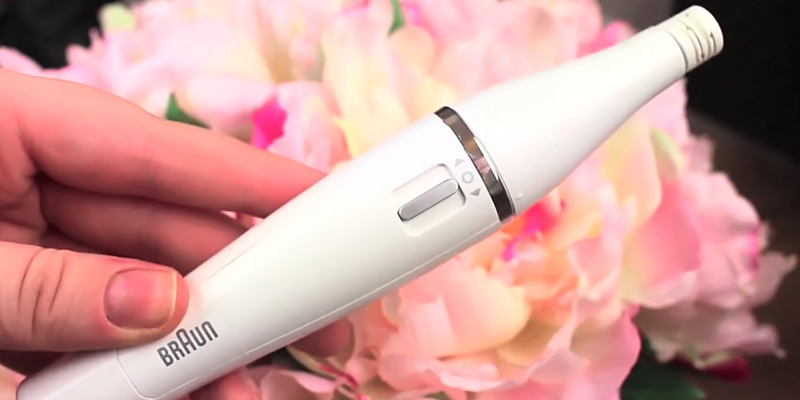 A remarkable bonus is that the Fusion Skincare epilator comes with a nose trimmer so you can take care of your nose hairs as well without buying a separate tool (but if you need a different one for your boyfriend, check out this comparison). 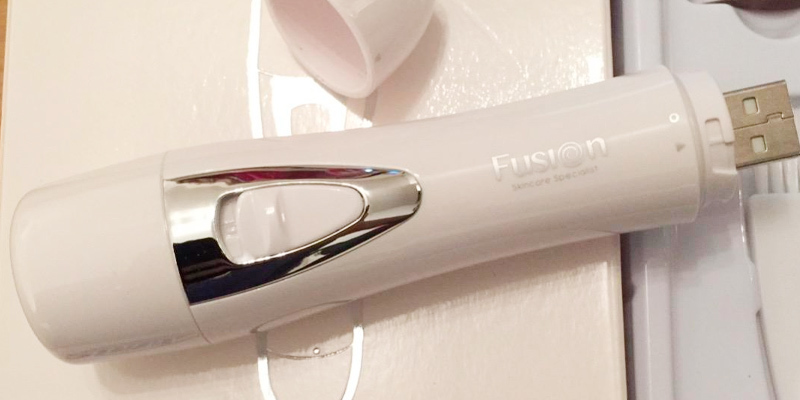 The Fusion Skincare epilator gently removes hair without causing any pain. It picks up hairs accurately and efficiently and allows for removing them in one quick movement so you don't need to go over the same area multiple times. The best thing is, you can use it both on wet and dry skin equally well. 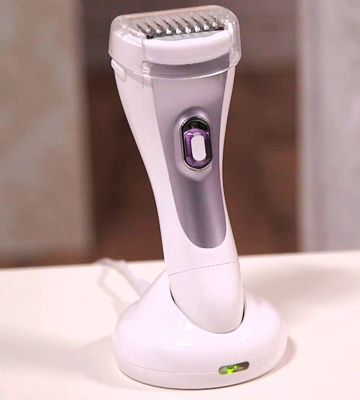 It's a super-versatile epilator that can give you a flawless shave requiring a minimum of your time. An ideal option for those who need a portable thing to use on the go. What Is a Facial Epilator? People have put a lot of effort into reducing unwanted facial hair for ages, a problem that traces back to the ancient times. Even our ancestors who lived in caves are known to have shaved their faces using some improvised means. Over the time, however, people invented special mixtures that allowed for epilation of the face and body in a more convenient way. Today cosmetologists recommend many different methods of removing unwanted hair from both body and face. You can choose to visit a salon regularly and have this procedure performed by a professional, though this would cost you quite a lot of money. Or you can choose to epilate your face at home. If you decide to stick with the latter option, you will need to buy a special facial epilator. This device was designed specifically for removing unsightly hair from women's face making it smooth and beautiful without causing pain and discomfort. Having a facial epilator around is convenient and rids you of many troubles. Also, it saves you from a need to wait several days (or possibly even weeks) until your schedule fits in a beauty specialist's timetable. So if you feel like you've already reached that point when you'd rather save your time and do epilation at home, make sure to take a look at this comparison of facial epilators. 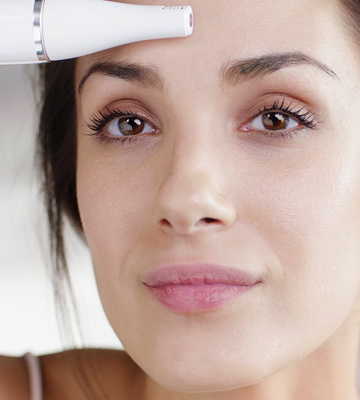 If you're looking for a device that will allow you to look your best, requiring a minimum of your time and effort, consider buying a hair dryer with a diffuser. This dryer heats up in mere seconds, works gently on the hair, and creates amazing curls.